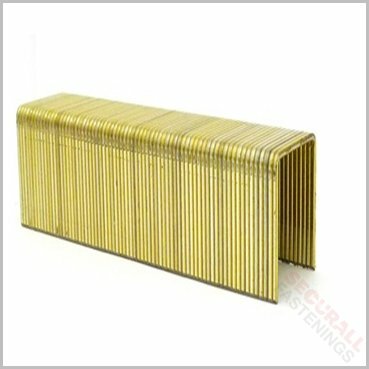 We are Ireland’s largest supplier of nails, staples, nail guns and staplers. 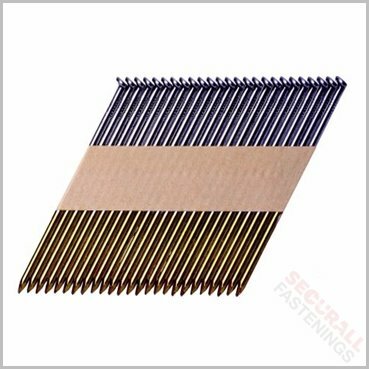 We supply coil nails, framing nails, 16 gauge brads, 18 gauge brads, Bostitch nails,Bostitch nail gun,Paslode Nailer,Senco nail gun & carton closing staples.Read more. 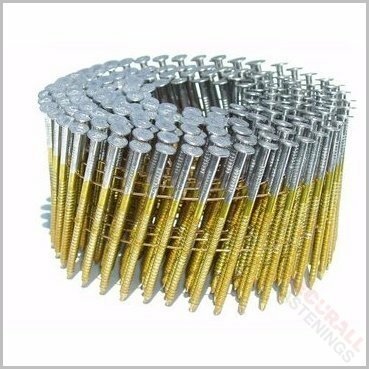 We supply stainless steel nails,Bostitch nailers,Tacwise Nailers,Bostitch Nail gun,Tacwise Nail gun,18 gauge brad nailer,16 gauge brad nailer,Bostitch staplers, Tacwise staplers, Upholstery staples. View our listings here. 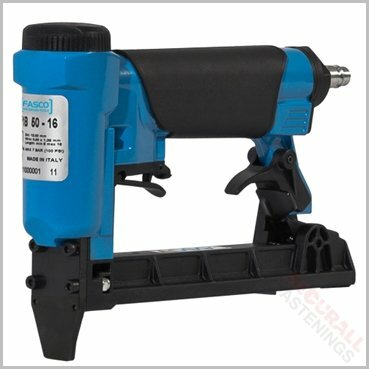 We have a full time servicing engineer for all brands of nailers and staplers to keep you running, contact us to learn more. Our warehouse and trade counter is conveniently located in Dublin beside the M50. Find us now on Google Maps.